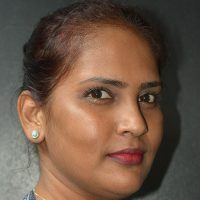 Fiji has been invited to help make COP25 a success. 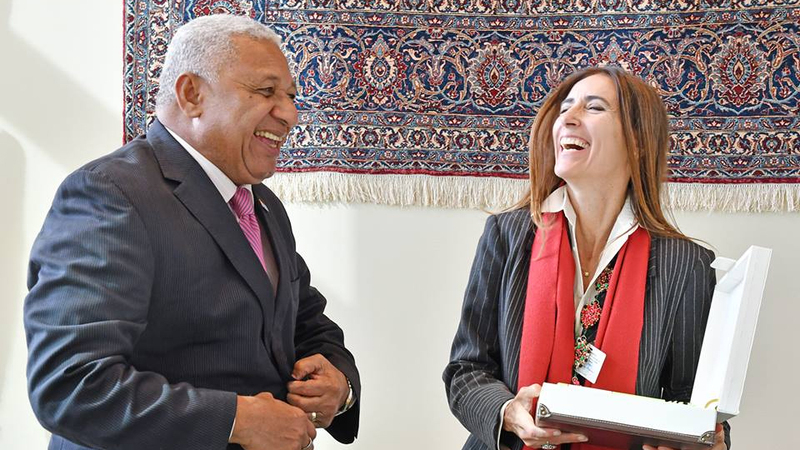 Incoming COP25 President Carolina Schmidt from Chile made the official invitation to our Prime Minister Voreqe Bainimarama. With a focus to catalyse much-needed climate action, Voreqe Bainimarama welcomed the invitation by Schmidt who is also the Chilean Environment Minister. He assured the COP25 President that Fiji shares their commitment in making the event a success. The COP25 President also thanked Fiji for its successful Presidency of COP23 and for the important role it played in pressing for deeper emissions and finance ambition through the Talanoa Dialogue process.